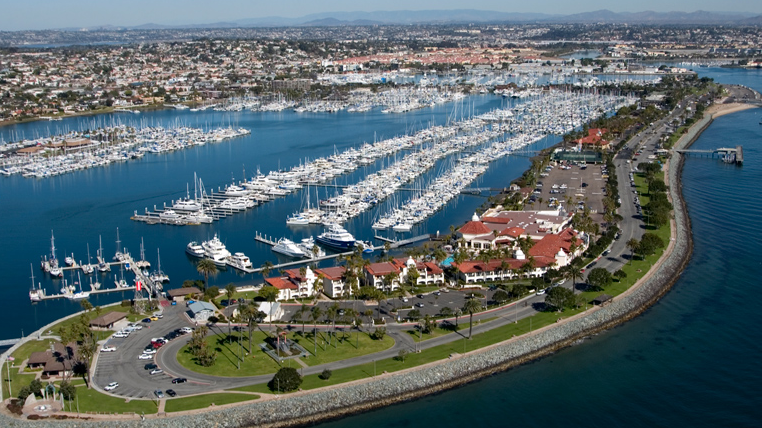 Kona Kai Resort is minutes from all that San Diego has to offer. We have secured you a great group rate at Kona Kai. It includes the resort fee and $10/day parking if you will have a car. Click here to book your room today. Last year we sold out early! So for the best value and to be as close to the conference room as possible book now!!! Click here to book your room today. Space is limited! !